It is not only convenient facilities, superb services, cleanliness and affordable prices that make a great spa.. It is without a doubt experienced therapists passionate about what they do. Don’t miss an ultimate spa experience and indulge your body, mind and spirit through caring hands. 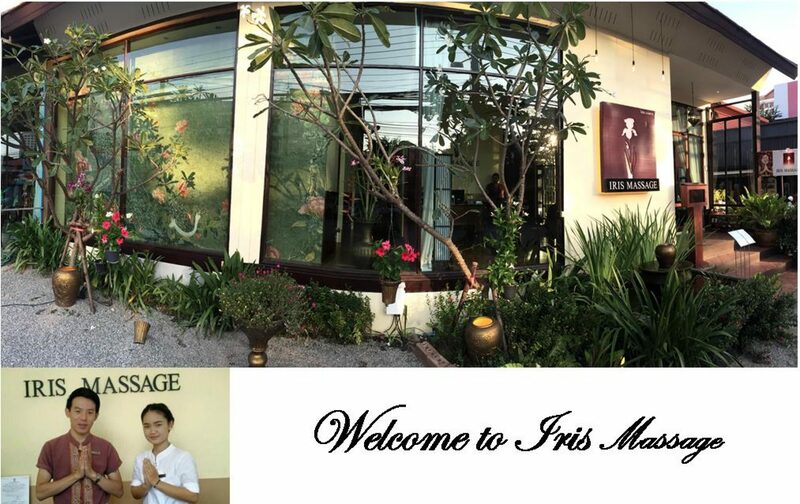 Iris massage in Chiang Mai, a spa dedicated to your health and welbeing.